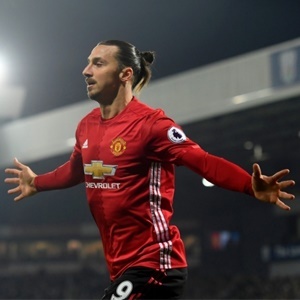 Zlatan Ibrahimovic made a comeback to competitive football action when he played for Manchester United in a 4-1 victory over Newcastle, coming on to a rousing reception as a 77th minute substitute for Anthony Martial. On his return, he first said "lions don't recover like humans". Many did not understand the statement, which the striker has now shed more light to. "I told you, lions don't recover like humans. That I have now proved, rather than just saying it. "But if people knew what kind of injury I had, they would not believe this. People believe I only had an ACL (Anterior Cruciate Ligament) injury, but I had more stuff in my knee that was injured. Ibrahimovic, 36, has been out-injured since April after injuring his ACL in the Europa League match against Anderlecht. He was to be sidelined for the rest of the year, but made an early return on Saturday.